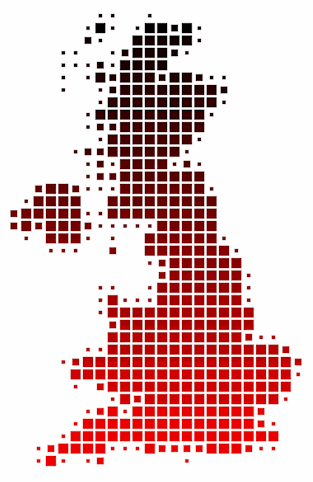 Heating breakdowns cost the UK economy over �90 million every year and have the potential to cause considerable discomfort, disruption and damage to reputation. We know that it is vital that heating and hot water supply problems are dealt with quickly and safely to minimise disruption to the day to day running of your business. Matro Heating is an expert in commercial gas services and has the infrastructure to be on your site within 4 hours of your call, 24 Hours a day 365 days of the year. 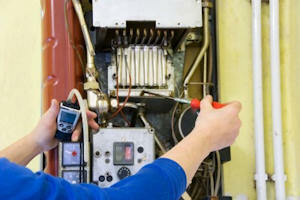 If you have a boiler or heating breakdown, don't take a chance with your business; call Matro Heating today. Our commercial gas experts will deal with your problem and ensure it gets resolved quickly, and more importantly, make sure your employees and customers are safe and comfortable. © 2011 - 2019 Matro Heating. Matro Heating is a trading name of Matro Ltd. Company No. 05740483, VAT number 907 8170 15. Registered in England and Wales. Matro Heating are a Nottingham, East Midlands based company who specialise in domestic and commercial gas servicing, gas installation and maintenance, gas safety regulation and obligation.